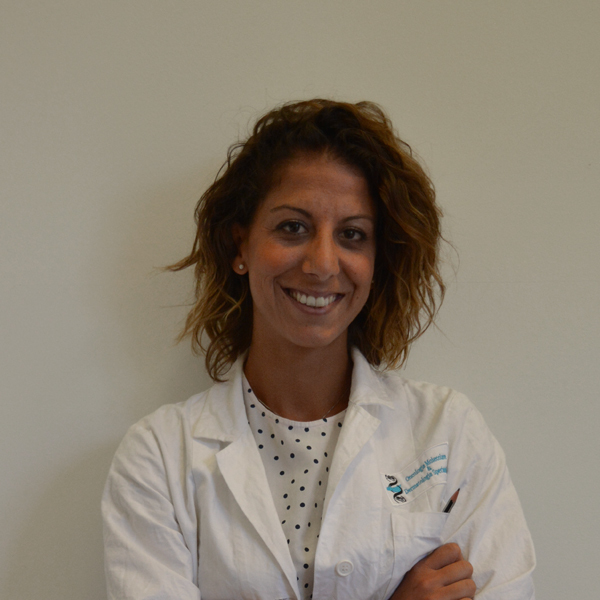 Dr. Bianca Paola graduated in Biology in the March of 2017, at University of Palermo. During the year before the graduation, she starts to work in the Laboratory of Cellular and Molecular physiopathology of the University of Palermo, to learn the main techniques used in oncology research. She starts to cooperate on a project about the influence of adipose tissue in colon cancer progression and after the graduation she has continued to work about this. In this contest she has increased her experience on colon cancer stem cell cultures of and purification of mesenchimal stem cells derived from adipose tissue, and to concentrate her expertise on in vitro biochemical and molecular assays. During this period she has collaborated for a work published on a magazine of regenerative medicine.